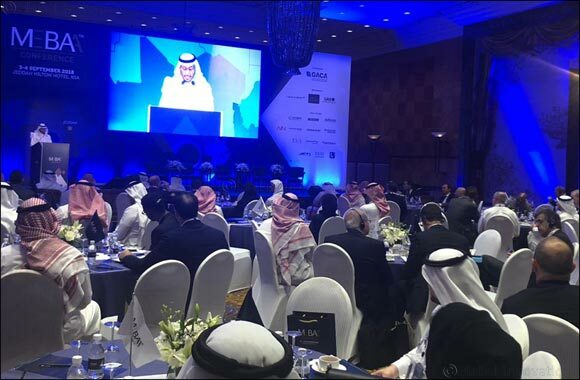 Saudi Arabia, 05 September, 2018: The MEBAA Conference Jeddah took place yesterday at the Jeddah Hilton, and brought together the business aviation industry from the region. Speaking at the event, Captain Bander Khaldi, Managing Director, National Aviation Academy, said that Saudi Arabia will require 8800 pilots and 11700 technicians by 2024 due to attrition replacement and fleet growth. During his presentation, he described the development plans for the academy, with a focus on how it will aim to meet the country’s need. MEBAA Conferences have a well earned reputation for being the industry standard in topical discussions and thought leadership, and will continue with the MEBAA Conference Dubai, taking place during the MEBAA Show 2018 in December and the MEBAA Conference Morocco in 2019.